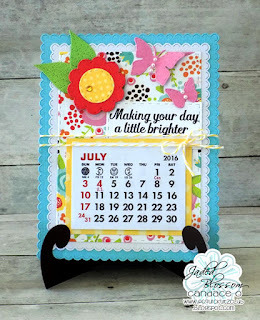 July Card of the Month starts today! 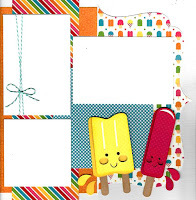 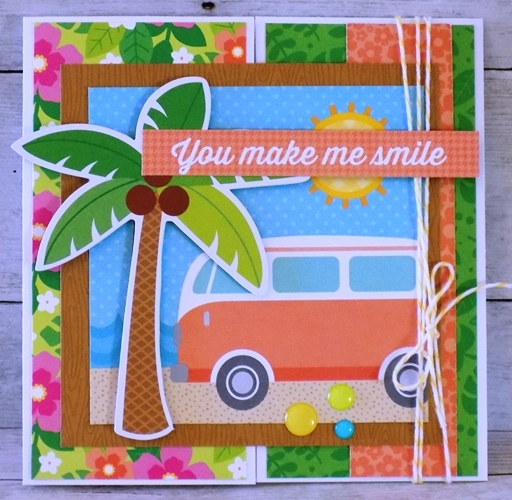 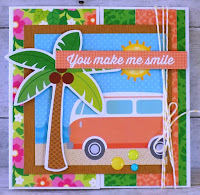 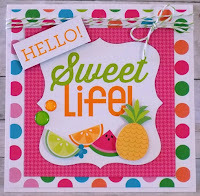 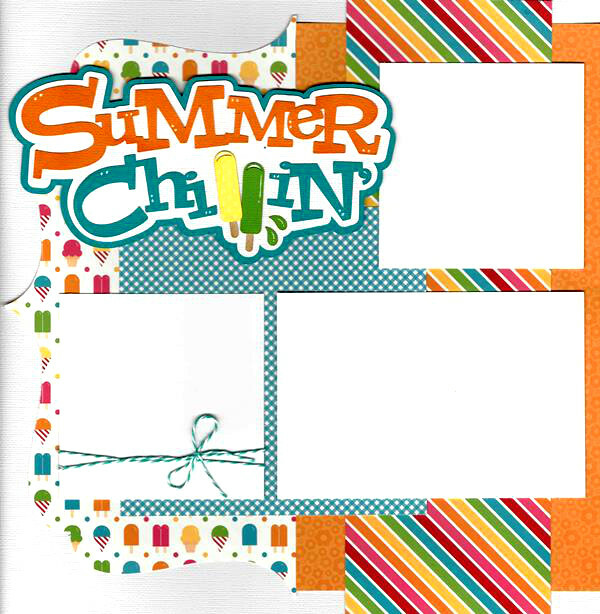 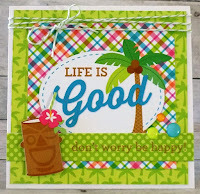 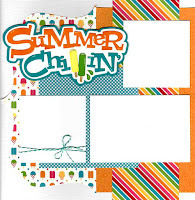 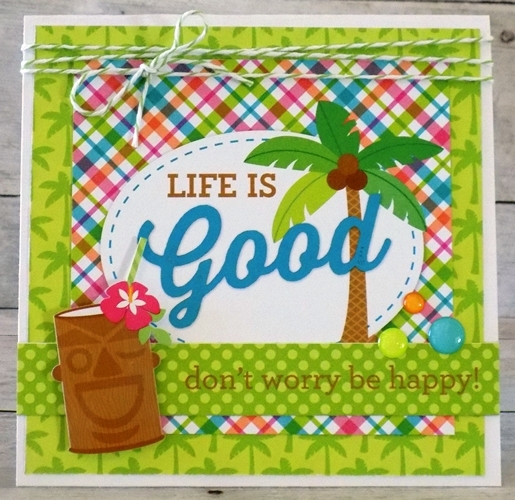 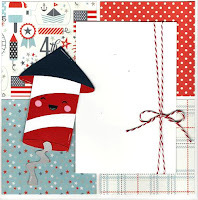 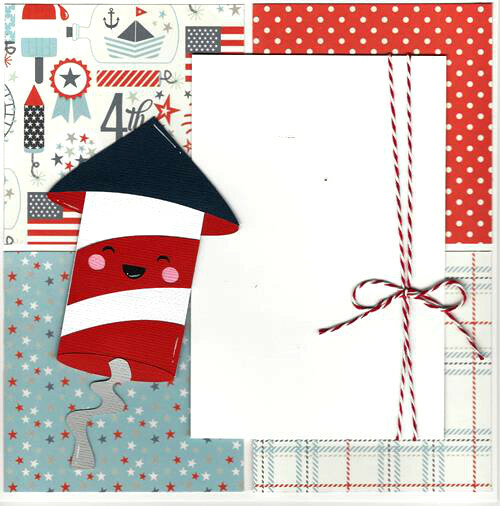 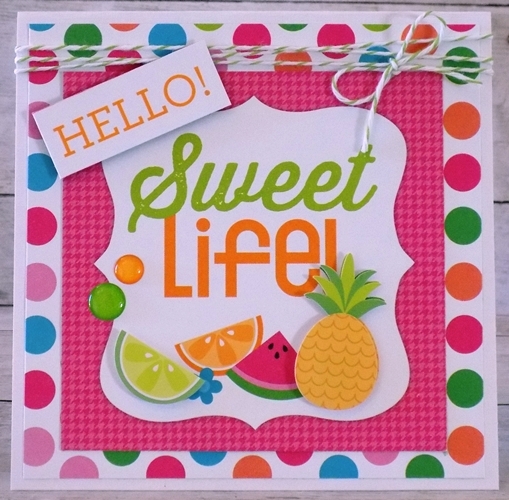 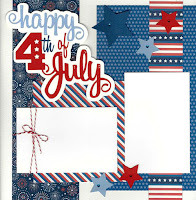 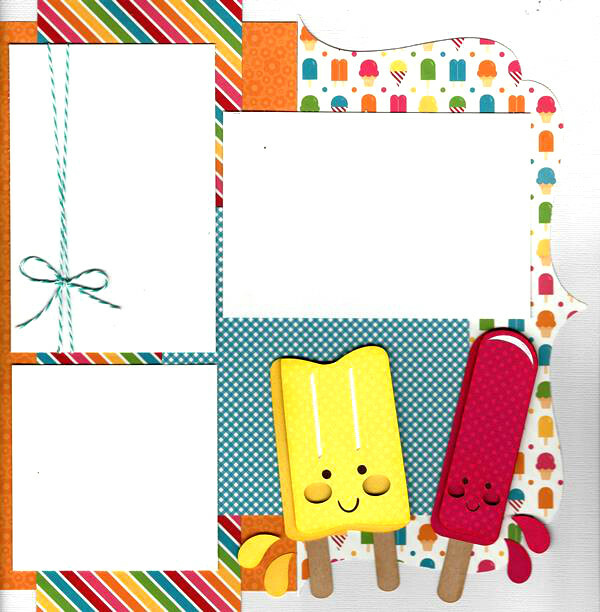 This month's card highlights the newest summer line by Doodlebug Designs ~ Fun in the Sun! 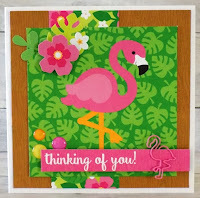 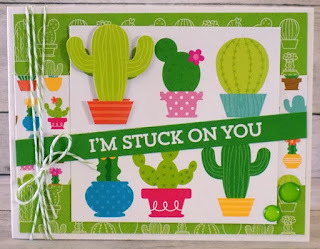 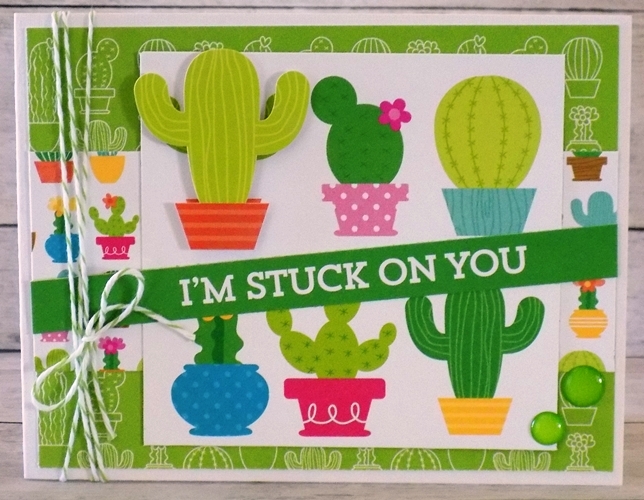 With cactus, flamingos and pineapples being the trend right now, this collection is just perfect for cards! 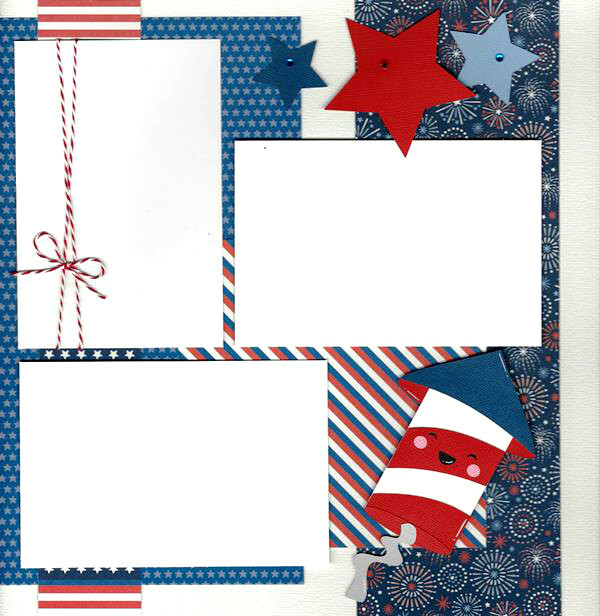 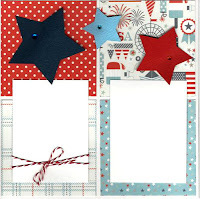 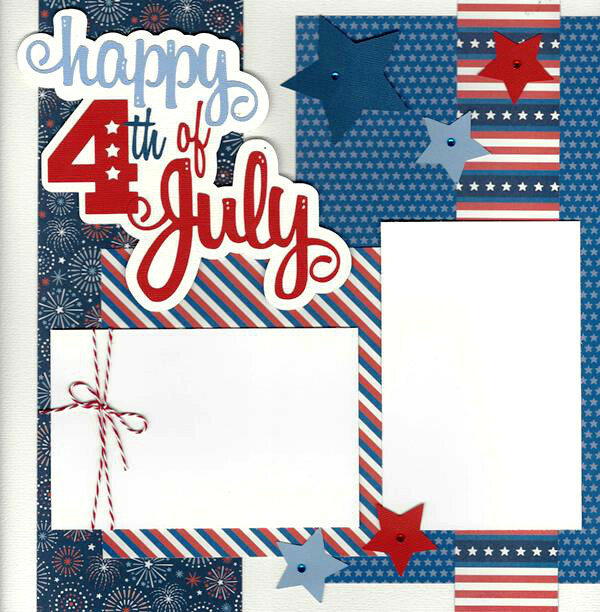 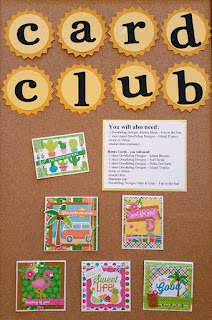 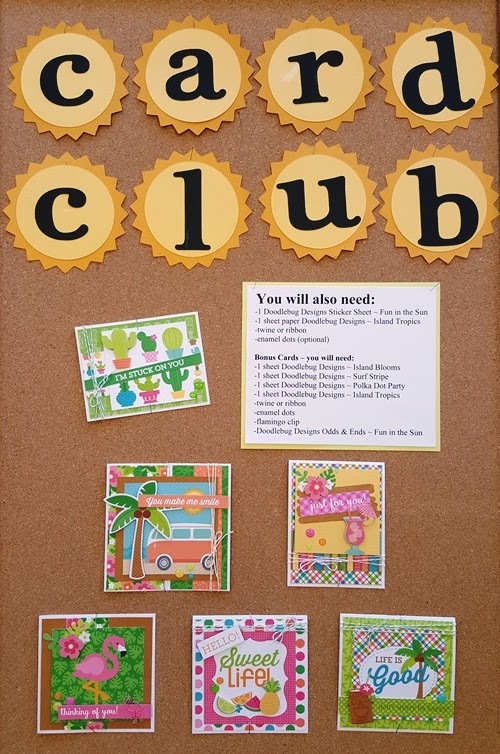 We show you how you can make cute & easy cards from this collection!! 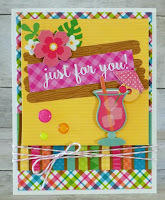 It's summertime!! 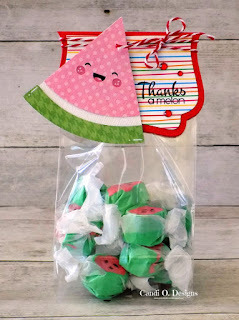 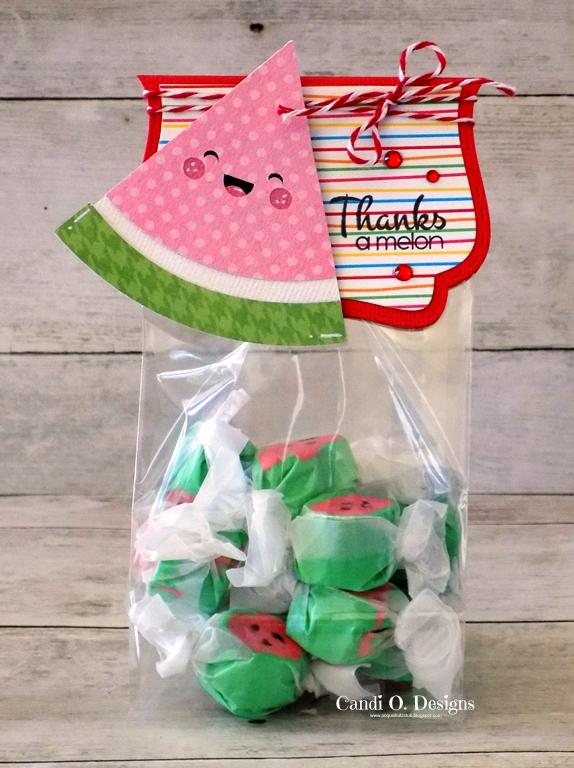 Check out this yummy treat sure to please anyone! July Monthly Calendar Page Kits to Go available in store now!